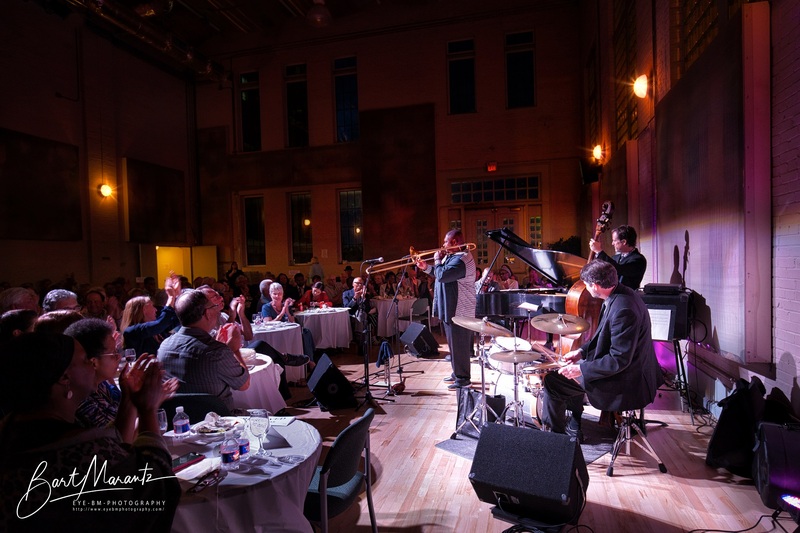 Now in its 30th year, Sammons Jazz presents the top jazz artists of North Texas with each concert generally featuring two different groups. From Latin and Dixieland to bop and swing, the concerts offer a superb listening experience. Admission includes a light buffet-style dinner, beverages, and valet parking.